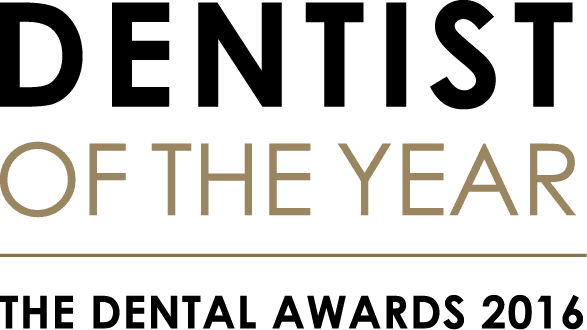 What’s it like to be a dental nurse to Dentist of the Year – and for 22 years? Marie Bones talks about her knockout career. I have been working in the private sector for 22 years. 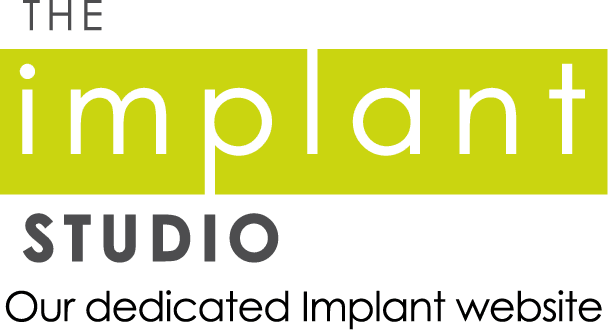 Over this time, things have really changed, except for who I work with and where – 22 years with Dr Thomas James Donnelly at The Implant Studio, 41 South Bar Dental Practice in the town of Banbury, Oxfordshire. I have asked myself from time to time who deserves a medal more, Tom or I, but I guess he had his in 2016 by winning the Dentist of the Year award. So, you may be asking yourself why I have spent this long in the same place. There is no time for getting bored when working with a very career-driven principal dentist, who has an MSc in Advanced Dental Practice and MSc in Dental Implantology. Working alongside Tom, I have gained a wealth of knowledge and experience in more areas of dentistry than some dental nurses may ever see in their career. It is my passion for the role that drives me, rather than the need to gain further qualifications. There is more to what we do, but this is just an average week for us – interesting and rewarding. During my 22 years, I have also had the pleasure to work alongside John Davey, an Invisalign Diamond provider. He introduced me to traditional fixed orthodontics, twin blocks and i7. This kind of dental nursing is very hands on and is a great way to learn the theory behind moving teeth. We have seen some amazing results and age is no barrier! helped several qualified nurses from both private and NHS practices to further their skills in the various areas of dentistry that we cover. So, what makes an excellent dental nurse? I believe you need to be well organised, forward thinking, flexible and, above all, a team player. As well as dental nursing, I have been involved in other areas of the practice, such as the Best Practice Award and the setting up of systems for CQC. I gained my NVQ in Customer Service and have taken on arranging lunch-and-learn sessions. For now, dental nursing is still my preference but there will, unfortunately, come a time when Tom will retire. I am not getting any younger either so my path may well change perhaps towards practice management but, for now, I am enjoying something new. We have started running Dental Implant Nursing courses and this area of dentistry is something I am very passionate about. There is a lack of practical training for nurses in implantology and, having been on several courses myself, I thought there was definitely something missing. So, Tom and I have set up the Practical Dental Nurse Implant Training Day. It is difficult to learn how to gown up and run an implant session without being shown how to do it. On our course, you are gowned up, you are shown how to set up your instruments and how to look after the patient and your dentist. We ask you how your dentist works and make your practical pertinent to your working needs. I have been very lucky in meeting Gemma Osment, from The Dental Directory, who has arranged sponsorship for our courses. They run from 10am-5pm at The Implant Studio in Banbury. We provide a light lunch and refreshments throughout the day. The course is split into two sections. I cover the practical side i.e. gowning up and setting up surgery, we cover instrumentation HTM 01-05 as well as aftercare and Tom covers the theory part of the day. All the dental nurses come away having gained some practical preparation experience and six hours of verifiable CPD. Due to the excellent feedback from our first course, we have planned two more for this year and hope to continue next year. The next dates are Saturday 23 September and Friday 17 November. If you or a colleague has an interest in attending, do get in touch! I hope to meet some of you in the future. Marie Bones, 39, qualified in 1998 and has worked as Tom Donnelly’s dental nurse and treatment coordinator since 1994. She loves nursing for Tom and has enjoyed developing enhanced skills in dental implants. She is a mum to two boys aged seven and four. For more information, visit The Implant Studio and 41 South Bar websites.